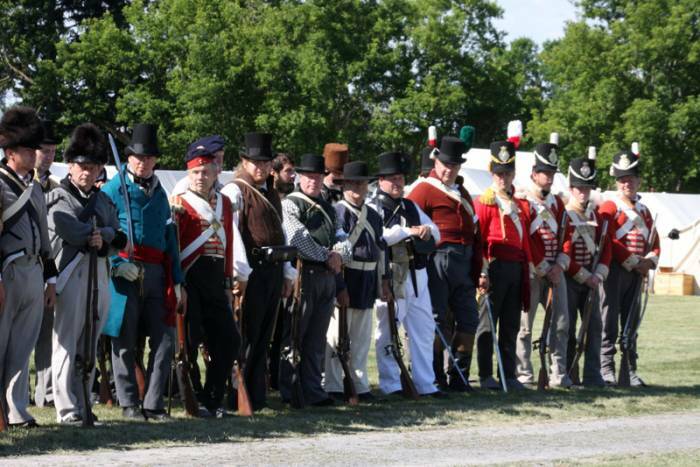 Members of the York Militia in the defence Bath against the invading Americans. Photo by John Moore. 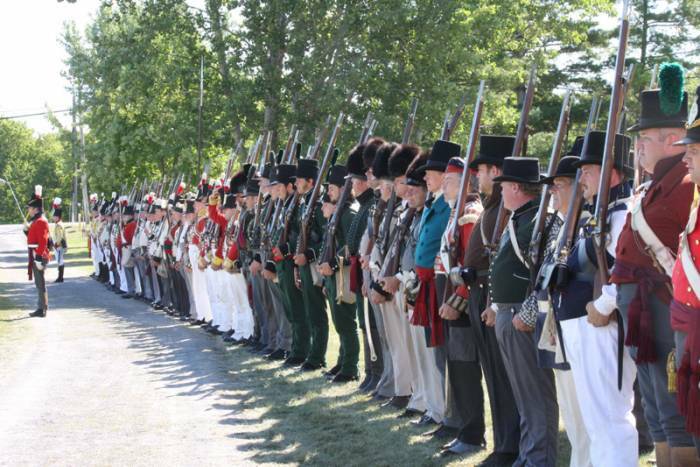 York Militia and British troops who defended Bath from the Americans. Photo by John Moore. 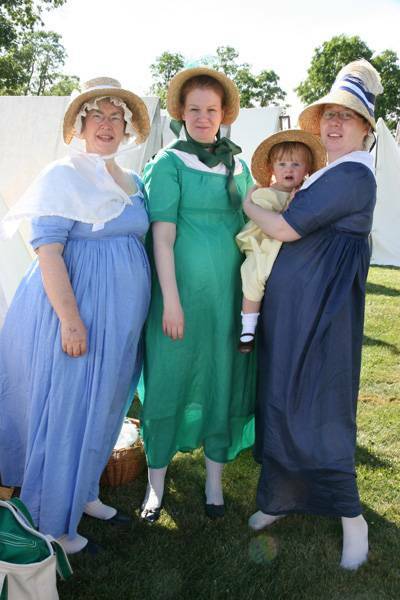 The family of a York Militia member. Photo by John Moore.